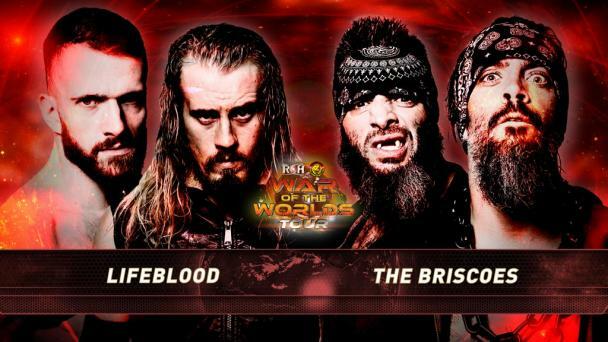 ROH’s return to San Antonio features Night 3 of Tag Wars, the semi-finals and finals of a 12-team tournament for a shot at the ROH World Tag Team Titles at 17th Anniversary on March 15 and a spot in the Crockett Cup, a tag team tournament co-promoted by the NWA and ROH, on April 27. 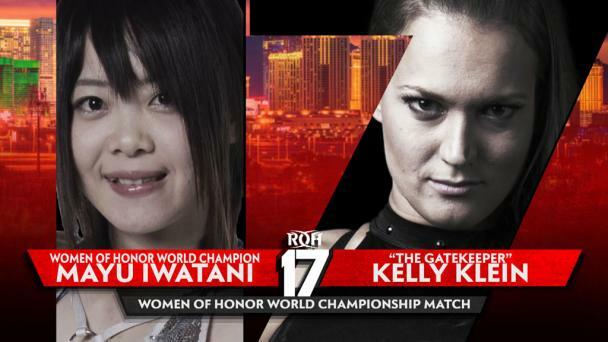 In addition to the semi-finals and finals of Tag Wars, the Women of Honor World Championship is on the line when the Women of Honor World Champion “The Gatekeeper” Kelly Klein defends her Championship against the very woman that she pinned to capture the title, and the woman that pinned Kelly to become the first Champion, Sumie Sakai! 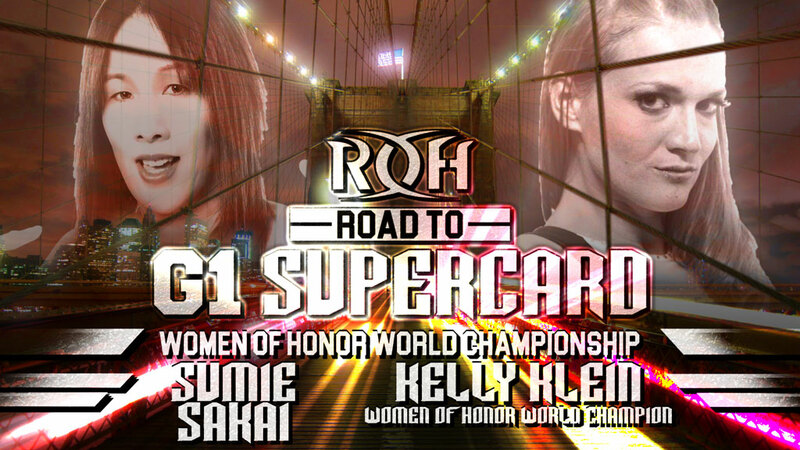 During the live Supercard of Honor 2018 pre-show, Kelly Klein, still never pinned or submitted, defeated international superstar Mayu Iwatani while Sumie Sakai defeated Tenille Dashwood. 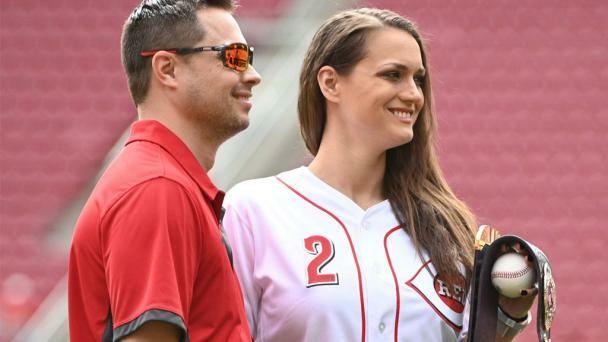 By winning, each athlete earned the right to compete during the main card to become the very first Women of Honor World Champion. It was Sumie that shocked the world, pinning the previously never-pinned Kelly to make history as the first-ever Women of Honor World Champion! For over eight months, Sumie took on all challengers, with victories on two continents against athletes from four countries, holding the Women of Honor World Championship with great pride. But question marks lingered – the very woman that Sumie defeated to become the very first Champion had not yet received a title match. 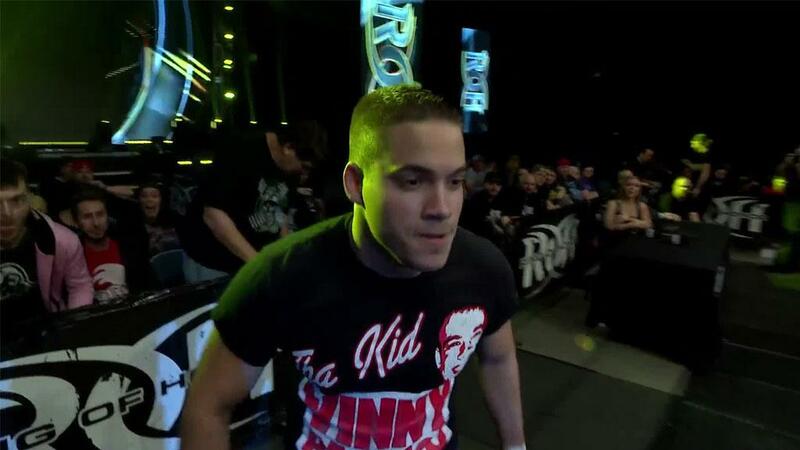 At Final Battle, that changed. Sort of. Kelly was a part of a four-woman field that competed for the Women of Honor World Championship. 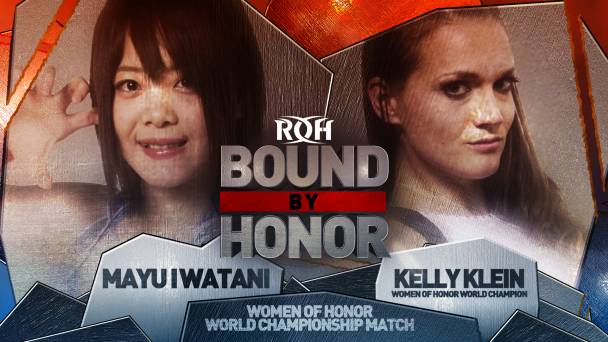 One-by-one, Kelly pinned Karen Q., Madison Rayne, and Sumie to become the second-ever Women of Honor World Champion. 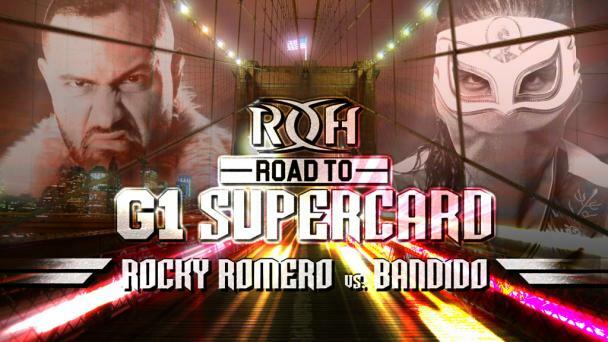 But the question remains – was Sumie’s victory over Kelly at Supercard really the upset many described it to be or was Kelly’s victory at Final Battle truly indicative of what Kelly was capable of? Join us LIVE in San Antonio to find out as the Women of Honor World Championship is on the line in San Antonio!